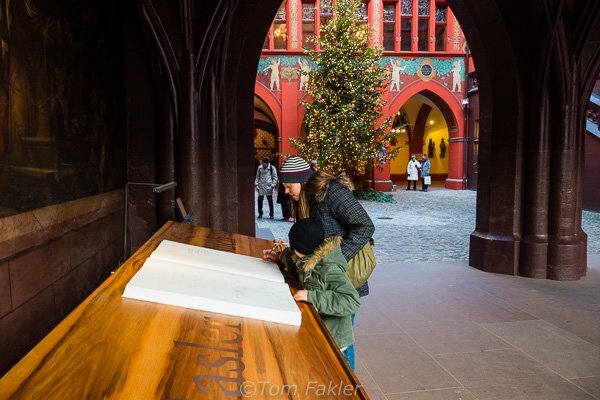 For the past twenty years, the Basler Wunschbuch (Basel Wish Book) has been part of the city’s Christmas celebrations. 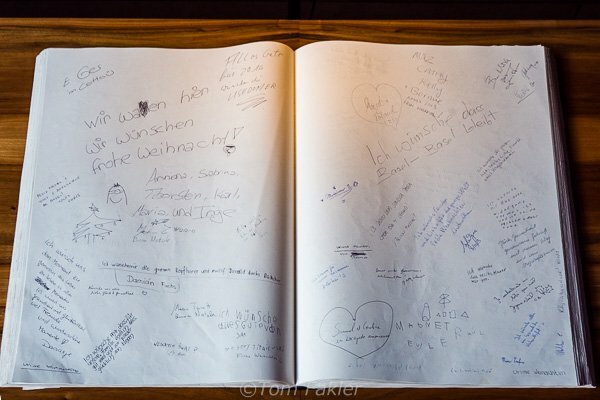 The book is an open invitation for citizens and visitors to register wishes for the Weihnachtsmann, and hopes for peace, love and health in the coming year. The format is that of a medieval codex, with thousands of large and small needs and concerns. In a digital age, this almost anachronistic form of public communication is refreshing! Since 2010, Basel’s wish books have been kept in the Basel provincial archives. To the city’s archivists, the book’s “special quality of statements” from the general public hold value beyond political referendums , initiatives and surveys, as an expression of opinion. 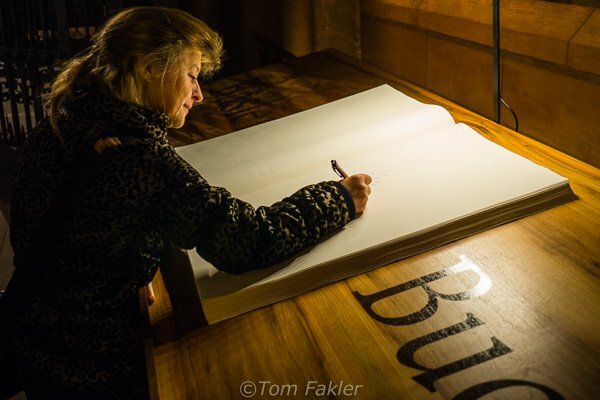 Basel’s Wish Book was the first in Switzerland, but it is not the only one. 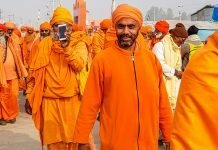 Other communities –Interlaken, Riehen, Zermatt and Zurich, to name a few–have taken up the idea and joined this living tradition. 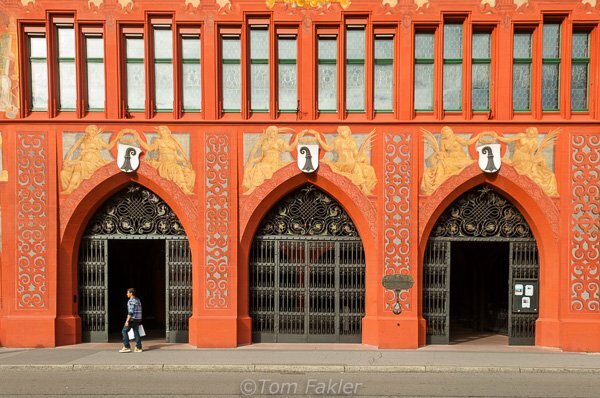 Each year, the book in Basel receives an estimated 20,000 entries. 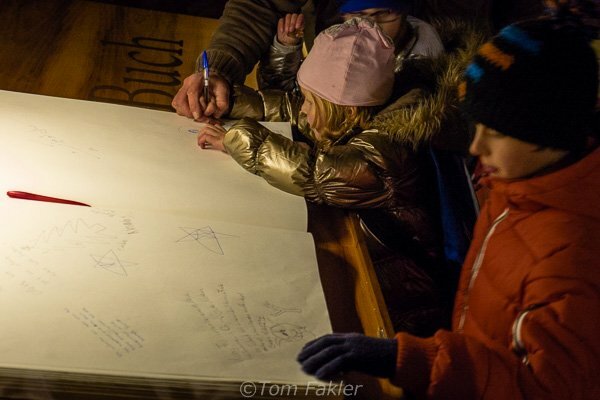 The first Wish Book was set out at Barfüsserplatz in the run-up to Christmas in 1993, and in subsequent years, placed at various locations in the Basel Christmas market. Twice–in 1998 and 1999–there were two books, with one at Claraplatz. 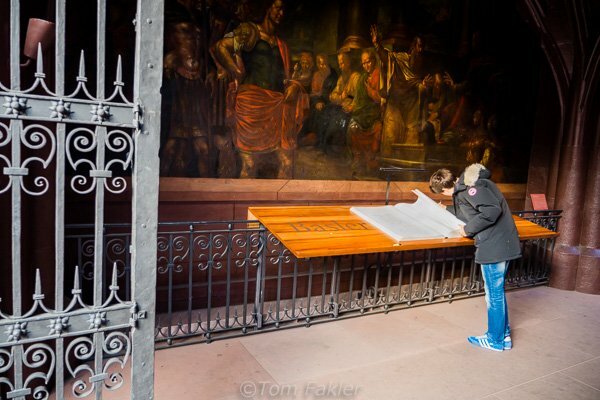 Since 2002, the book has been in the courtyard of the Basel Town Hall. The idea for the ritual came from event and exhibition designer Willi Paul Paulussen. His aim was to promote public dialogue between individuals , and of a writer with him- or herself, handwritten and authentic. 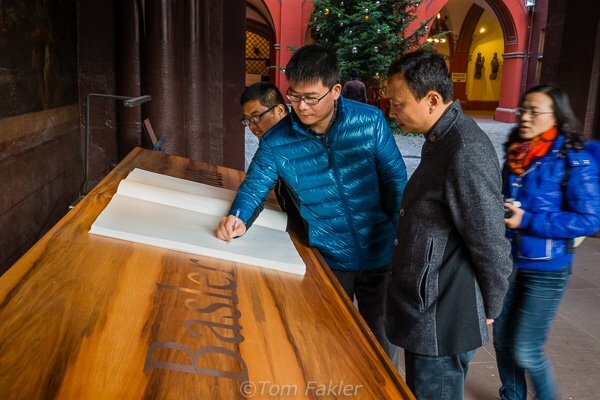 Since 28 November, a steady stream of people have come into the courtyard to admire the Christmas tree and sign the book. 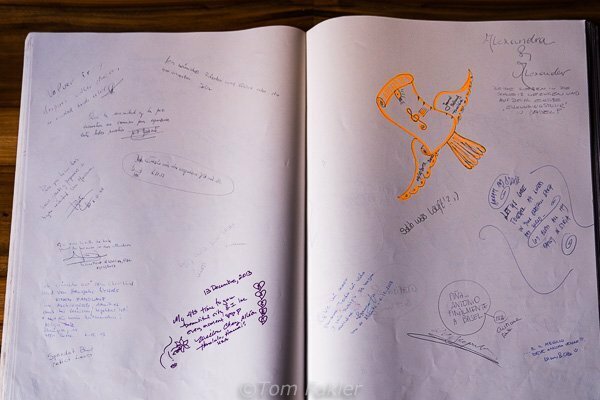 By now, the book’s pages are just about full, but there is still room for new entries. 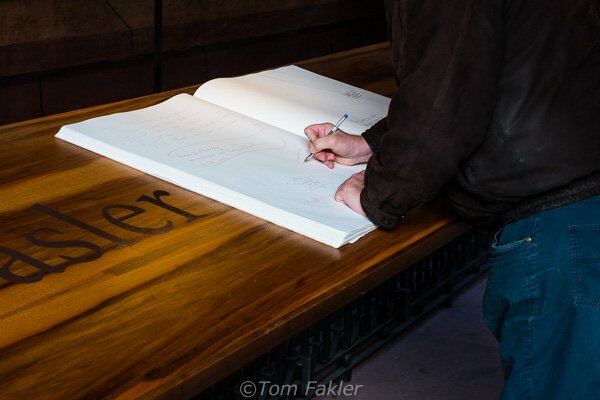 The book will be in place until 6 January 2014. Do you have a wish you’d like to add?